Cheeky Little Box of Socks. 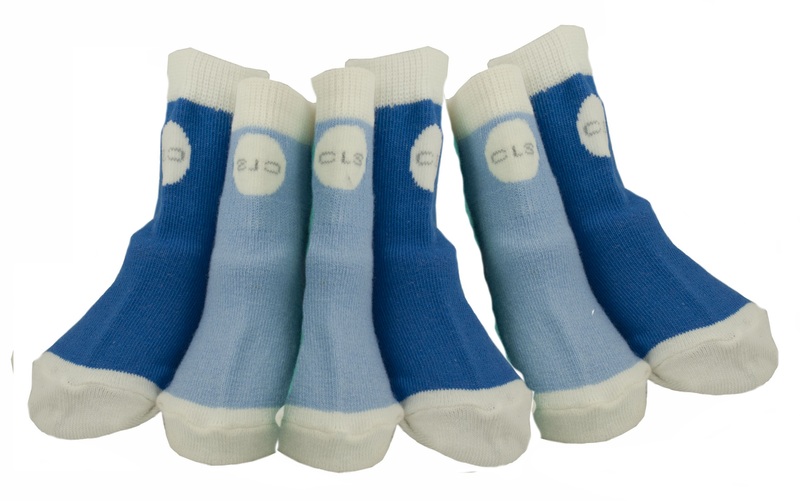 Each Cheeky Little Box of Socks contains 6 pairs of blue socks, designed to compliment the Cheeky Little Soles footwear range. * socks that actually stay on!